Halloween is creeping closer with just under one week to go, and we’re really looking forward to getting creative with some festive pumpkin decorating. 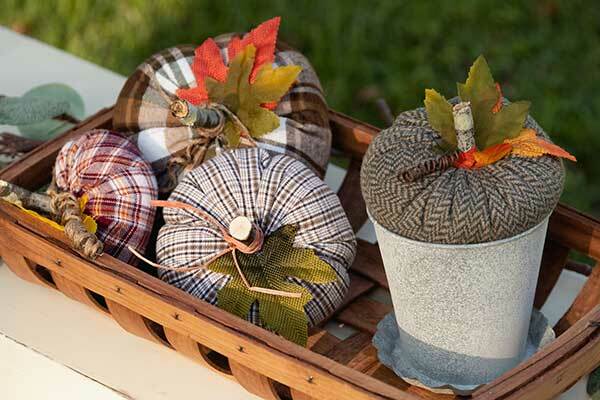 In this week’s blog, we’ve gathered some decoration inspiration that will help to make your pumpkins wonderfully unique. With a splash of paint and some imaginative thinking, these ideas look fabulous and are bound to impress your guests! 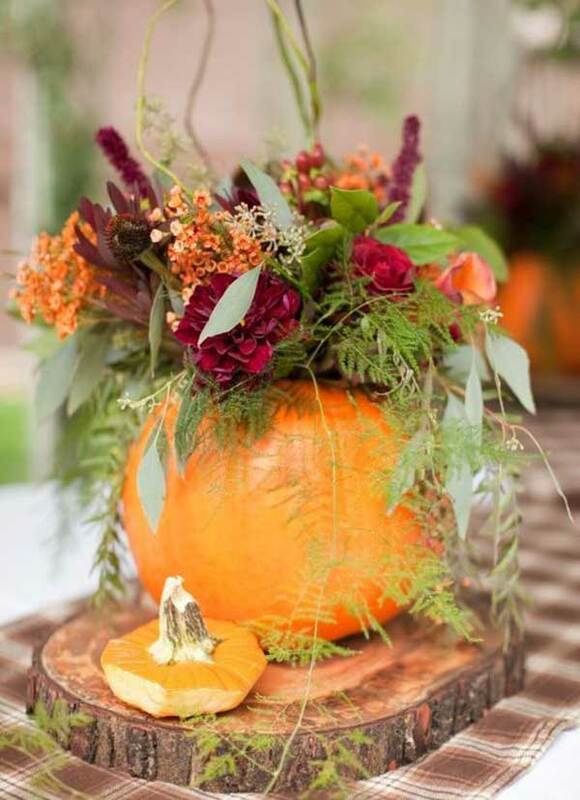 Why not create a beautiful Autumnal flower display using a pumpkin vase. Filled with a contrast of leafy greens, deep maroons and complimentary oranges, this elegant floral feature would make a great centrepiece for a family dinner party. Top tip: place a clean recycled tin can in the middle of your pumpkin. This will ensure the lining remains watertight. 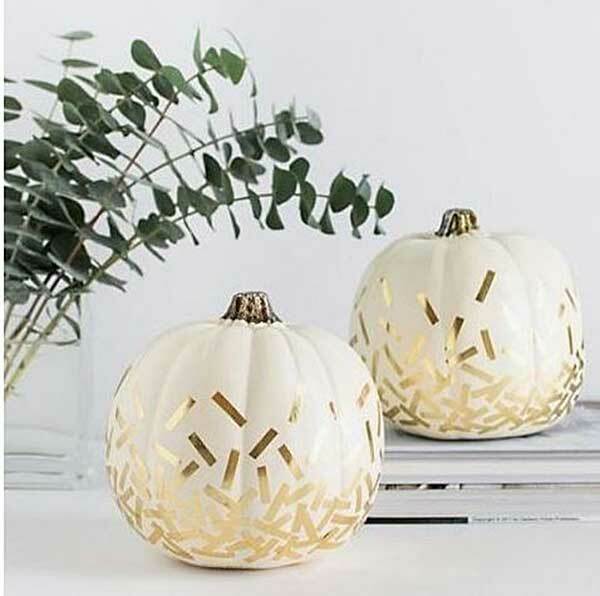 These matt white pumpkins decorated with flecks of gold are the perfect accompaniment to a modern scheme. This design is one of the easier options included in this week’s blog and an ideal way to get the children involved. 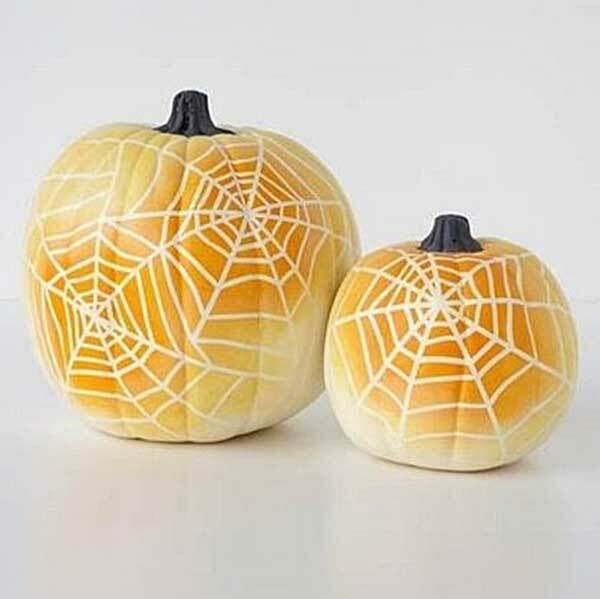 To achieve this look, use small strips of gold tape and casually place them around the pumpkin once the paint has dried. The pumpkins above are made in a similar way. 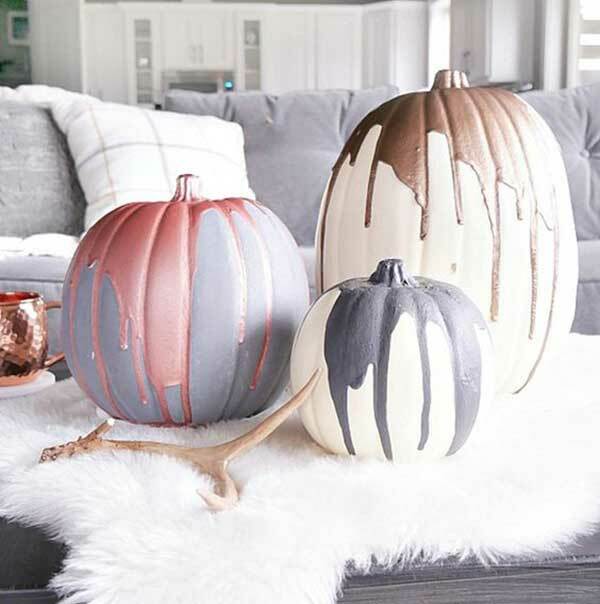 Simply drip metallic paint down the sides of a painted pumpkin, creating a beautiful contrast between matt and metallic. Experiment with combinations by changing the base colour. We’d recommend a black pumpkin with sparkling copper paint for a glamorously spooky addition. Another creative way to decorate your home is by spray painting cobwebs. Mask out the intricate designs with thin tape, or make a stencil using thin card. Choose your paint colour and spray away! Just don’t forget to cover the area where you’re working to avoid making a mess! There are plenty of dazzling no carve Pumpkin decorating ideas that you can try this weekend. We’d love to see your creations, so tag us in your posts using #parkerknoll. Waste not, want not! Make an appetising treat with the insides of the pumpkins – take a look at our Seasonal Pumpkin Treats blog post containing some delicious Autumnal recipes!